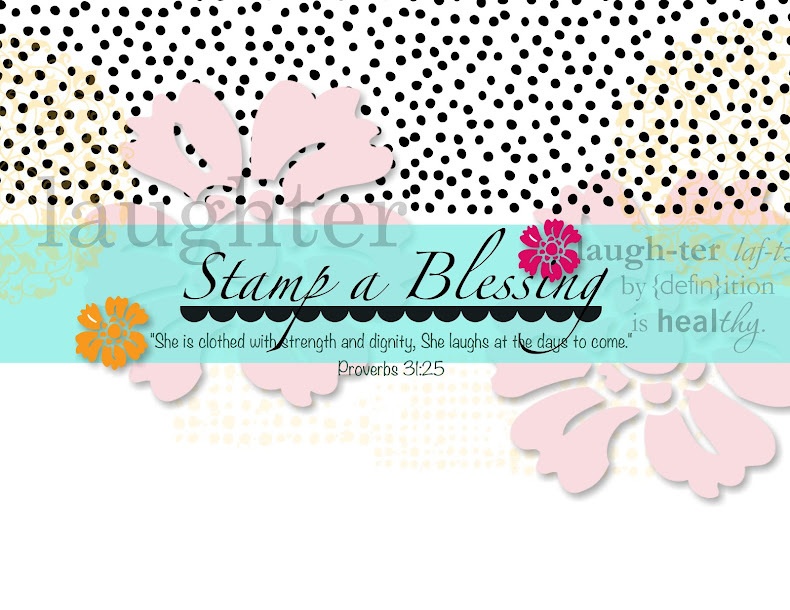 Stamp a Blessing: My Paper Challenge All Goes! 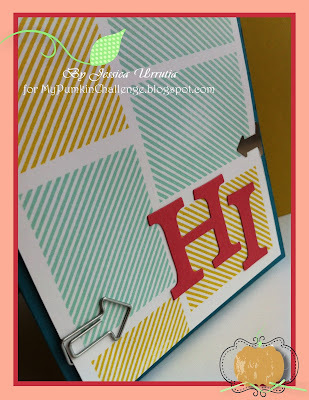 My Paper Challenge All Goes! Have you ever gotten a kit you have no idea how to use? Ha! That kind of hapenned to me with the July kit. But I LOVE the challenge. So many little details come with each kit is easy to come up with other ideas (in addition to the one given). 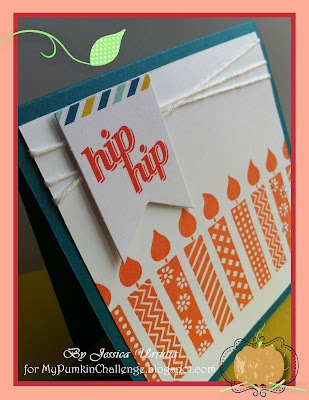 July's kit has banners..cute little banners to place in a cake or on a scrap page. Hmmm....my creative juices are running! Alguna vez has recibido un kit con el que no sabes bien que hacer? Ja! Eso me paso con el de julio. Pero como me ENCANTA los retos! Tantos lindos detallitos vinieron con este kit fue facil venir con ideas (fuera de la que ya te dan). El kit de julio tiene banderines...lindos banderines como para un pastel o una pagina de scrapbooking. Hmmm...mis ideas estan corriendo! What do you think of my cards for My Pumpkin Challenge? Que piensas de mis tarjetitas de My Pumpkin Challenge? How are you liking these My Paper Pumpkin samples? Como te van gustando las muestras que he hecho de My Paper Pumpkin? What are YOU saying?! I learned from you Mrs CD!! You are awesome. 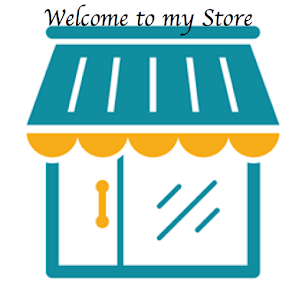 Tx for your kind comments. Big HUG! 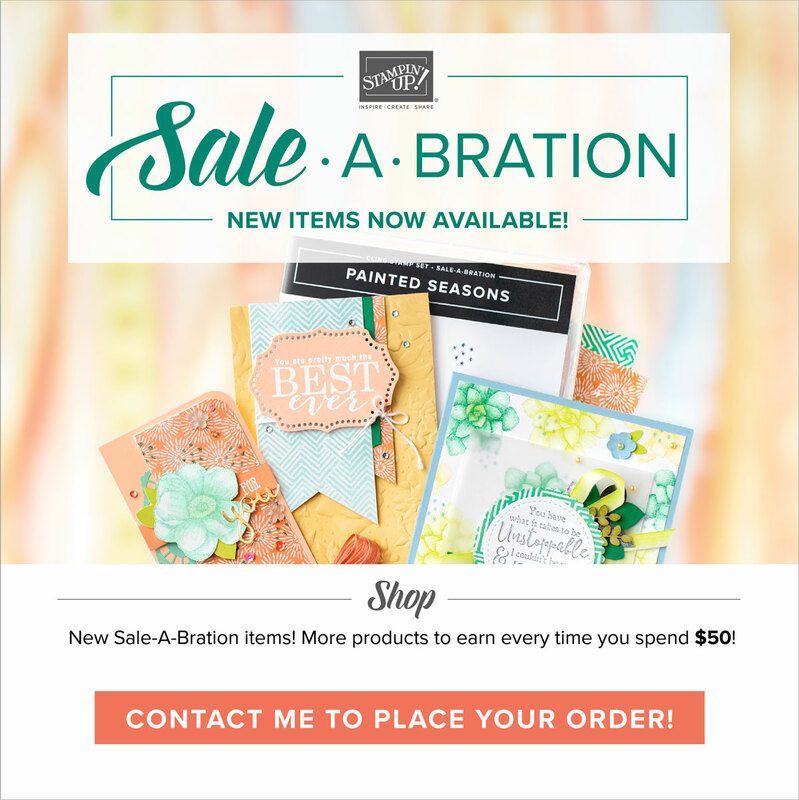 So what's new with Stampin'Up! Technique Twist Faux Wax Tutorial!